. : Lubbock Rays of Hope :: Legacy for Living :. Many people leave behind their legacy such as their estate, heirlooms, keepsakes, and treasures after their death. These ladies have chosen to share their legacy while still alive! Joyce Herron offers teaching and practical application for parenting, marriage, and families through her writings and teachings. 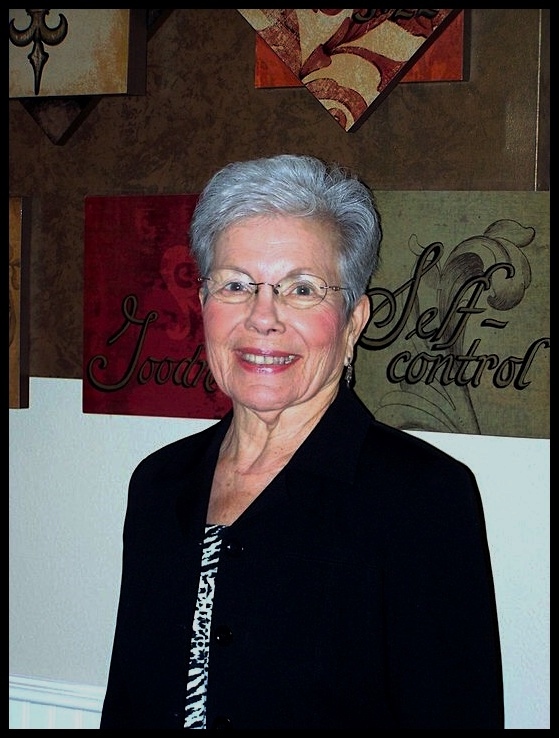 Joyce is available for speaking engagements, church devotionals, small groups, Bible studies, and schools. She also offers educational staff training for schools, and advice for parents and children. Joyce is retired from 47 years of training and teaching in Christian education. She worked as a teacher for 11 years, as a church's Children's Director for 2 years, and a Principal for 11 years. Joyce is the Founder of Trinity Christian Schools in Lubbock, TX - working for 18 years as the Principal and 5 years as the Parenting Director. Her training is from the University of Alabama, El Camino College, UCLA and Pepperdine University. She's available for public speaking, training and lectures. Joyce was married 42 years to the late Bill Herron. She has 3 children, 6 grandchildren and 1 great-grand! Joyce is filled with a joy for life, and is like a polished jewel. Sharon Bingham offers training and expertise in education, parenting, and personal development. She's available for speaking engagements, conferences, lectures, workshops for schools, churches, women's retreats, small groups, Bible studies, etc. She's also available to lead praise and worship. Sharon is currently retired from 34 years in education. After working many years as a school teacher she worked as a Vice-Principal for 9 years and a Principal for an additional 9 years at Trinity Christian Lower School in Lubbock, TX. She earned her undergraduate and masters degrees from Texas Tech University. She has been married to her husband, Mike, for 39 years. They are licensed and ordained Ministers of the Gospel. Sharon and Mike have 2 married children and 4 grandchildren. She's currently a Bible teacher and vocalist. She and Mike serve on the Lubbock Rays of Hope Board, and Sharon serves as Board President. Patti Chriestenson is the Ministry Director for Lubbock Rays of Hope, and ministers with her mother, Pat Stanton, Founder. She has been a part of the Healing Touch radio broadcast, as Program Director and Hostess. Patti has worked with and ministered to children for 38 years. She is Founder & Executive Director for Up with Worship, international children's outreach ministry of Lubbock Rays of Hope. 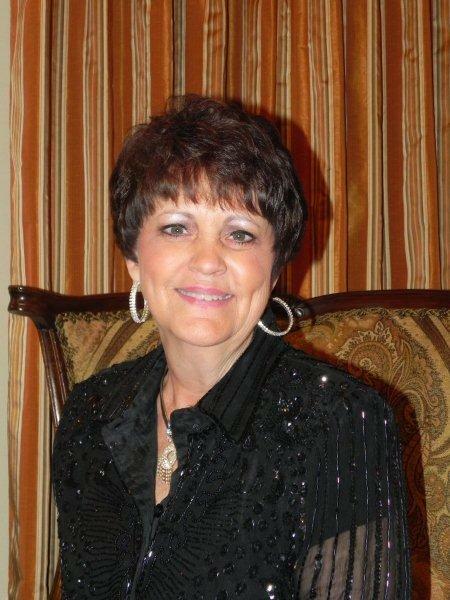 She is the Founder and Director of Legacy for Living, the family outreach of Lubbock Rays of Hope. Patti is a Bible teacher, speaker, song writer and author of Leading a Child to Christ. She is Producer & Director of Up with Worship, A Children's Musical Drama CD and is a member of the Proverbs 31 Ministries Compel training writer's group. Patti has a BS in Home Economics from Texas Tech University with a Degree in Human Development & Family Studies, and a specialization in Child Development. She's a Children's Pastor and has studied at Christ for the Nations Bible Institute, Victory Bible Institute, and earned her Certificate of Christian Ministry from the COTR Ministry Training School. 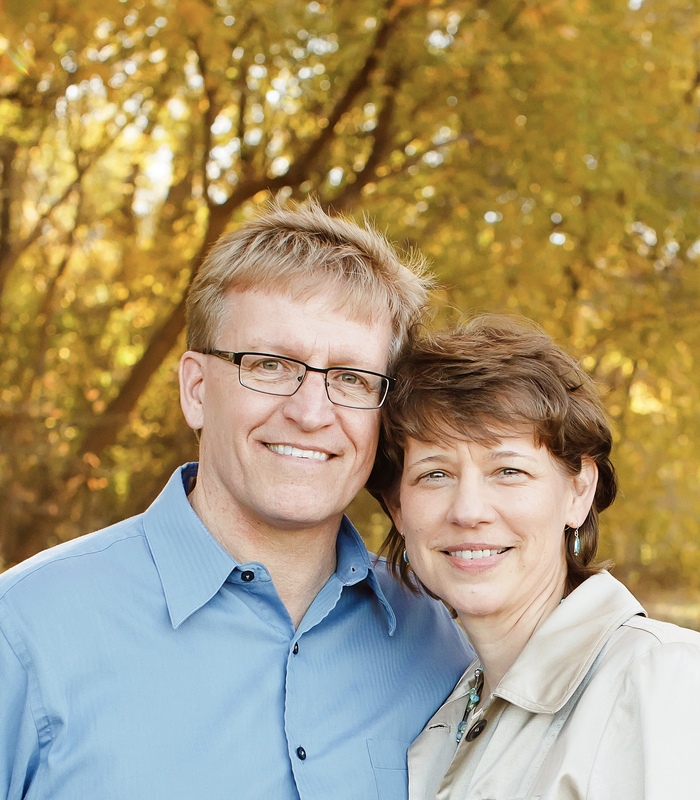 Patti and her husband, Wendel, are licensed and ordained Ministers of the Gospel. They have one child. Joyce Herron, Sharon Bingham, and Patti Chriestenson have insights to enhance your personal growth and development through training and support. Their keys will enable you to make wise choices when it comes to decision making and problem solving. 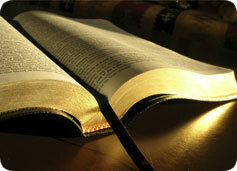 They offer guidance as you seek to strengthen your family and those you influence. For speaking engagements for Joyce, Sharon, or Patti, please fill out the contact form below and click - Submit.